Before wedding bells can ring and you and your betrothed can walk proudly down the aisle, you’ll need to find the perfect venue for your dream wedding day. 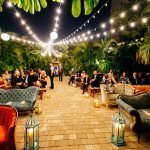 Every couple has something a bit different in mind, but luckily for those couples in Coral Gables, the city features several outstanding venues for silly, swanky, or stylish ceremonies. Here are a few of our favorite Coral Gables wedding venues. The Club of Knights is renowned for its history as an incredible all-in-one wedding venue. The club can fit up to 400 guests, so even if your wedding is a lavish party, you can be sure that the venue can accommodate your friends and family. With a spacious ballroom for wild dancing and a beautiful location nestled in the beauty of southern Florida, you can’t go wrong at the Club of Knights. Click here to read more. The Miller Plantation is a beautiful oddity in Florida: a mansion built about fifty years ago on a five acre property, the Miller Plantation has a distinctly northeast look. Its bold columns and intricate brick walls recall the mansions of colonial Massachusetts, but the lush greenery and fountains dotting the yards place it indisputably in the heart of modern-day Florida. 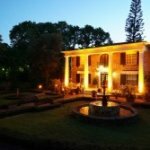 A perfect place for the beginning of a lifelong love affair, click here to read more. 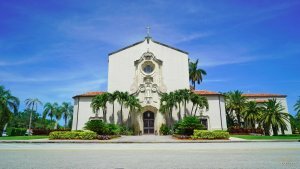 Comber Hall is located right in the heart of the city, it was originally built to accommodate the Church of the Little Flower, one of the first Catholic communities in Coral Gables. Its ornate architecture and stunning gardens make it a fantastic wedding venue, and the hall is conveniently located only blocks from several luxury hotels so guests won’t have to travel at all. The two floors design allows guests to traverse throughout the entire ballroom and helps wedding parties avoid the staid feel of a sedentary wedding and reception. Read more. The Rooftop on Ponce is one of Coral Gables’ iconic locations, for reasons that you’ll quickly discern upon your arrival for a viewing. The rooftop boasts a stunning view of downtown Miami, with the warm, blue ocean edging softly into the classic skyline. The modern interiors of the structures on the rooftop hint at a refined elegance that is perfect for an intimate wedding celebration. What better place to view the first sunset of your new life together? Click here to read more. 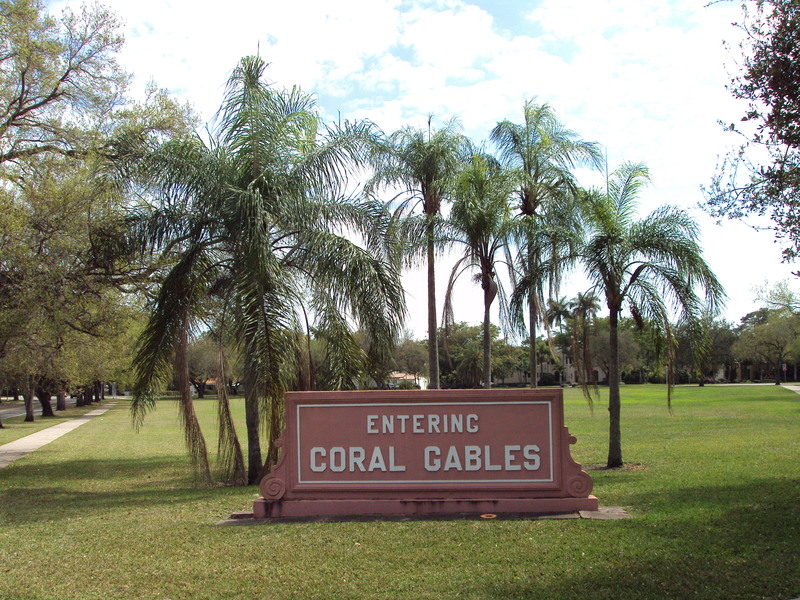 Coral Gables truly has some of the most stunning and fashionable wedding venues in the state of Florida and the United States in general. Coral Gables wedding venues are second to none in the region, so start looking today to plan your perfect wedding day event. 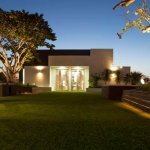 If you are looking for other stunning venues or would you like to have more information about click here to contact us!